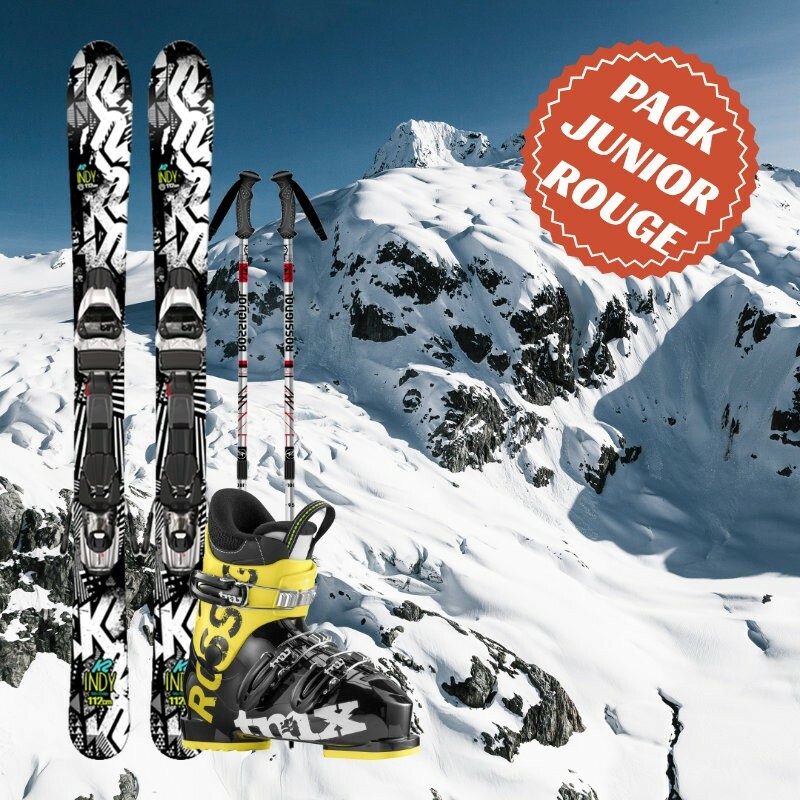 This junior pack for beginner or advanced skier includes a pair of skis, a pair of ski boots and a pair of ski poles. The red junior ski package is rented to young skiers who will make their first turns and to the intermediate junior skiers, measuring less than 1 m 50. They are selected for able to your child to evolve in all safety and with ease on a blue green slopes. 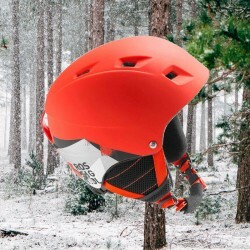 Skimax strongly recommend to rent a helmet for young skiers. Available models: K2 indy, K2 luv bug girl, Nightingale jr, team Head or equivalent model.